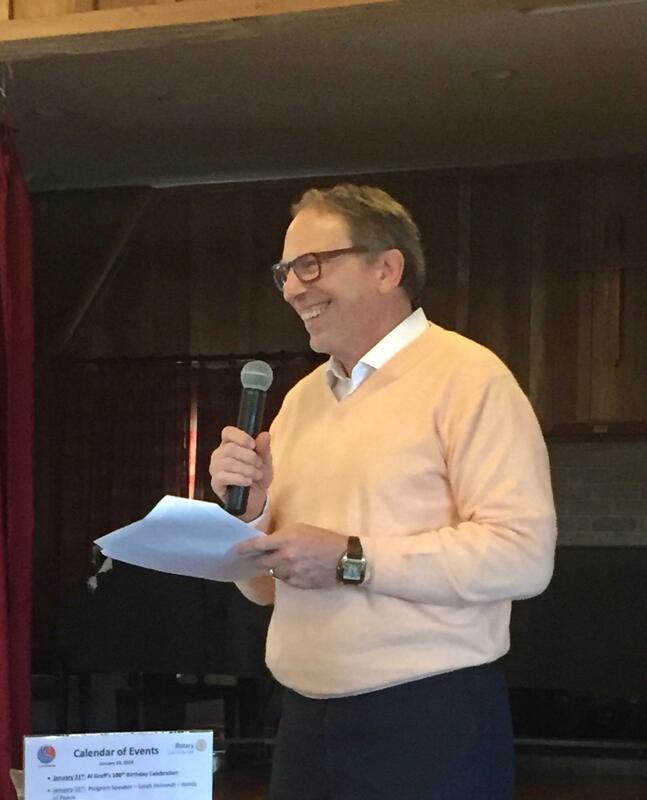 Marc Brutten, Chair of Brixton Capital Group, was our speaker at the January 24, 2019 meeting, when he outlined the history and future plans for Del Mar Plaza. Among the 140 commercial properties owned by the group, the Plaza is unique in size, location, and meaning to the community it occupies. The ~76,000 ft2 Plaza that was spearheaded by developers David Winkler and Ivan Galyer and designed Jon Jerde was narrowly approved by Del Mar voters. 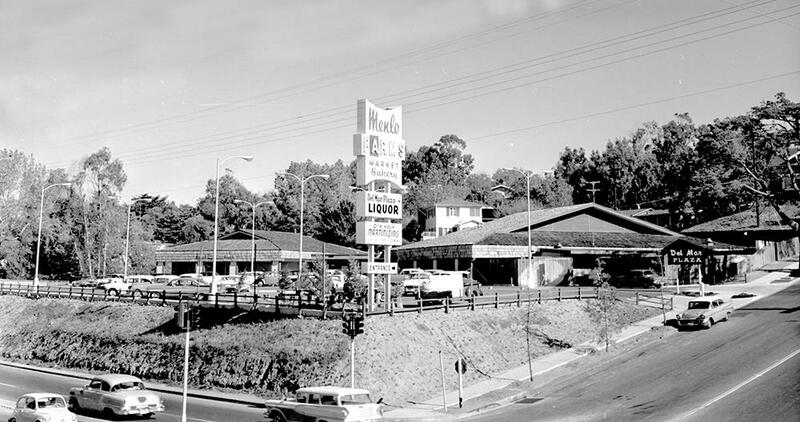 In 1989 it superseded the previous, more traditional 1950’s-era shopping center that housed a grocery, dry cleaner and bank. Over the past decade, however, the Plaza lost some of its original appeal, particularly when it was owned by a German investment group that had little expertise in managing retail properties. Brixton Capital acquired the Plaza in 2017 with the goal of returning it as one of the centerpieces of the Del Mar Village. The Brixton group seeks to create a lifestyle-focused environment for the Plaza that engages the community to a better degree than in previous years. In addition to hosting events like our Sunset Soiree, the Plaza restored Seaside Sessions that feature local musicians and encouraged patrons of the Twilight Concert Series to dine at the Plaza prior to heading down to the concert. The Plaza hosts “Lil Tritons”- targeted at families with children that brings folk music and child-friendly activities. Over the holidays, the Plaza held pop up artisan markets that offered unique gifts made by local artists and a movie screening of “Elf”. Plans are also in place to bring a new restaurant to occupy the old Epazote site. The Social Syndicate restaurant group will bring in Waterproof, a gastropub restaurant with a tapas-style menu that will give Plaza visitors a moderately-priced dining option that can be visited regularly, rather than just on special occasions. The Rotary Club of Del Mar is grateful to the Plaza for supporting its main fundraising event, and we look forward to enjoying the newly revitalized Plaza.